Deeplomatic Recordings EP#029. 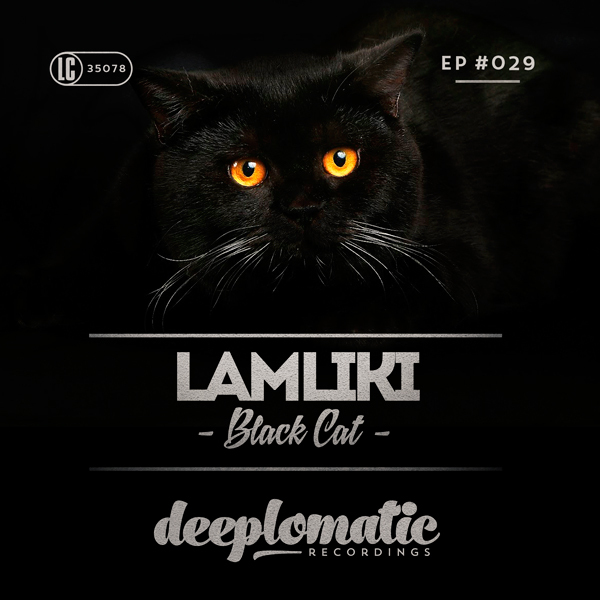 Black Cat is an EP with finest deep house grooves accompanied by wonderful piano chords. 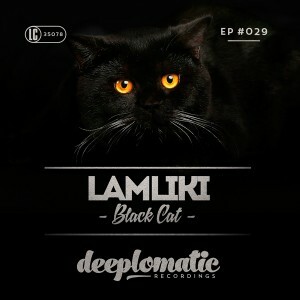 Lamliki tries to show his innerself in this groovy EP.